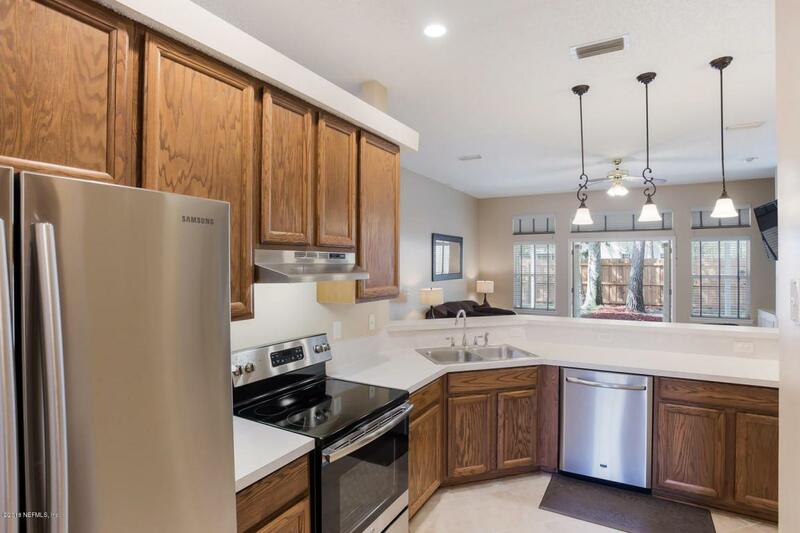 Well maintained freshly painted split 3 bedroom, 2 & 1/2 bath home with a separate home office. 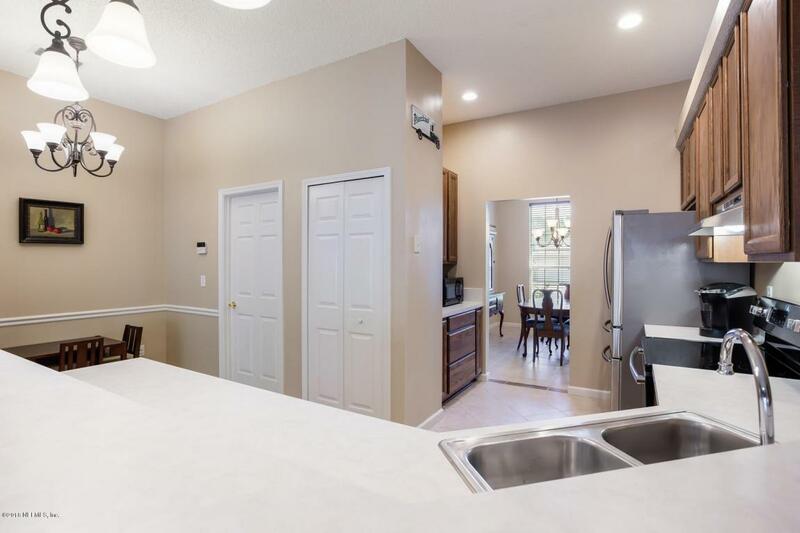 This beauty features a fully equipped kitchen incl. 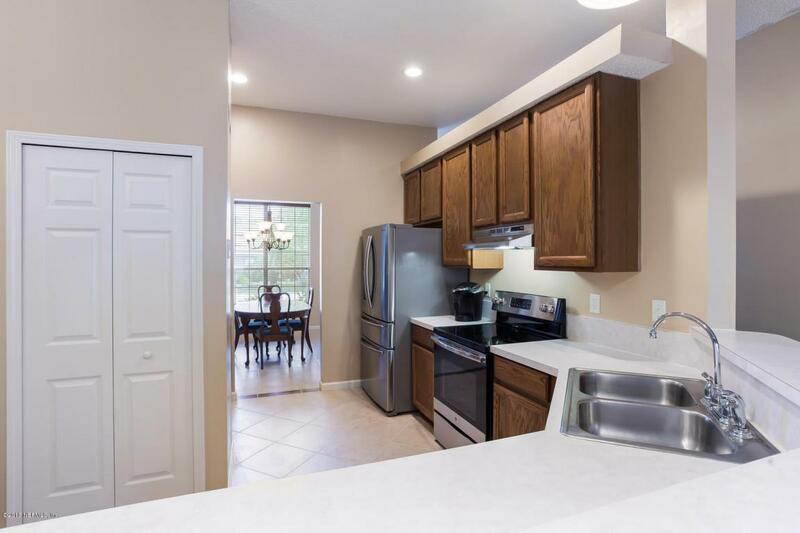 a brand new range, 42'' oak cabinets, 17'' tile laid on the diagonal throughout much of the home, wood burning fireplace with marble surround, a spacious master bedroom with tray ceiling and new master vanity with Expresso cabinets and Quartz countertops at a back-saver height. 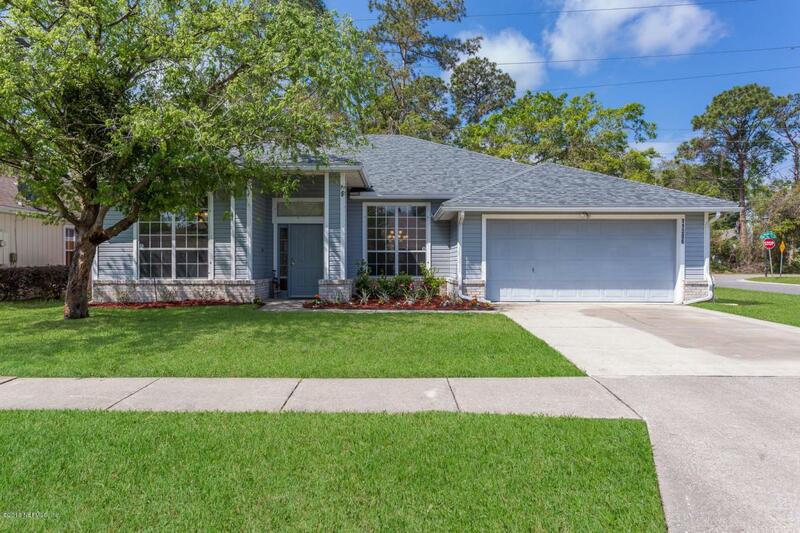 This brick accented home also boasts a brand new roof (Dec. 2017), new fence, new vanities in secondary baths too, 17x10 covered porch, gutters, easy to install custom cut plywood for all windows in case of a hurricane, 2 car garage, termite bond renewable in December, and a 1-year home warranty for the buyer at closing.